Welcome to our home away from home. 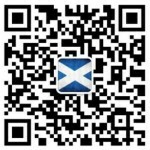 Scottish Societies exist all over the world and we, here in Beijing, are a group of people who enjoy Scottish music, dancing and having fun. There are a few kilt-wearing Scots amongst us but it is truly an international gathering. 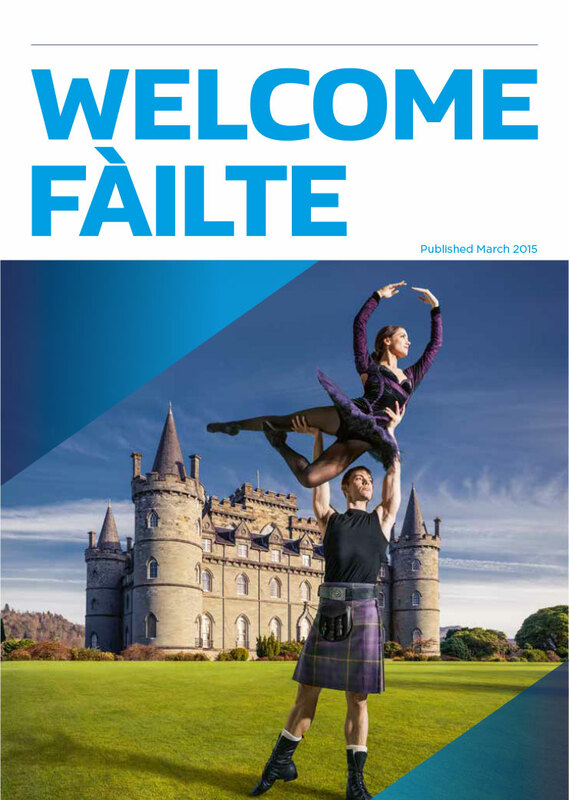 There are so many Scottish customs and traditions that only a few can be mentioned in this cultural introduction. Details outlining the annual events which we organise, can be viewed on this website with full details to be found on the Events page. If you want to check out, rehearse or simply remember some of the dances we have included in our events, the Dance section on this website might prove helpful. If you are interested in becoming a member or would like to be put on the mailing list and receive notification please let us know personally, through the form on this page or by emailing us.